We are proud to live in one of the most beautiful countries in the world, we are happy for our climate, sun, sea, our fruits and vegetables, found in abundance! 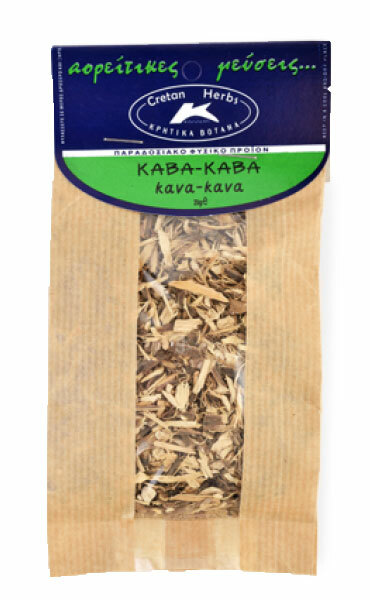 Another treasure of the Greek land, unexplored for some, is herbs and aromatic plants. From ancient times herbs are used as decoctions, teas or in food and beyond their great taste and aroma they are known for their healing properties. Herbs enhance the vitality of our immune system and interfere catalytically, both in repression and to prevent various diseases. 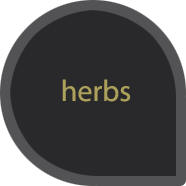 Tradition provides us with valuable knowledge about the use and processing of herbs. Today these traditions have become a scientific basis and are a valuable tool in holistic medicine. Attention. 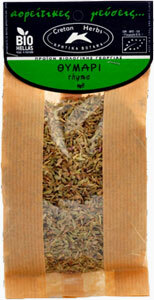 Try our lovely herbs, but in any case, ask the advice of your doctor. As experts say, no herb replaces your doctor's prescription. It is a muscle relaxant, anticonvulsant, sedative and analgesic. The herb acts against stress, insomnia and anxiety. Improves mental performance and mood. 20gr.